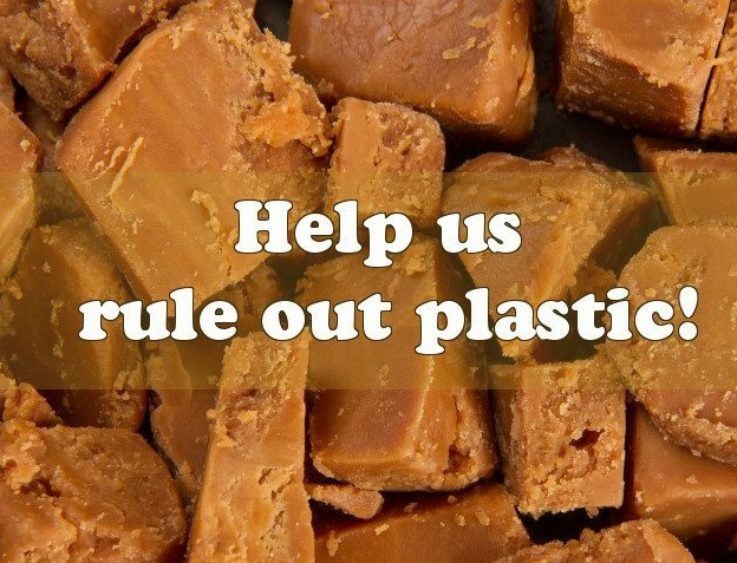 Help us rule out plastic! 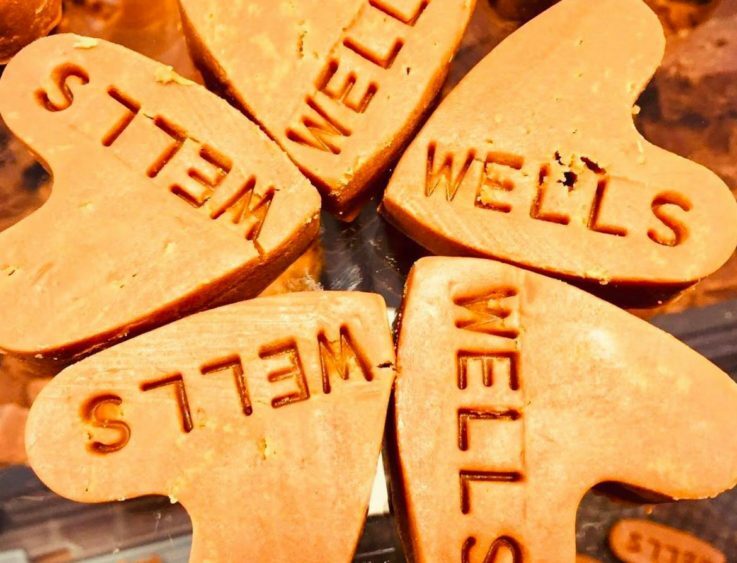 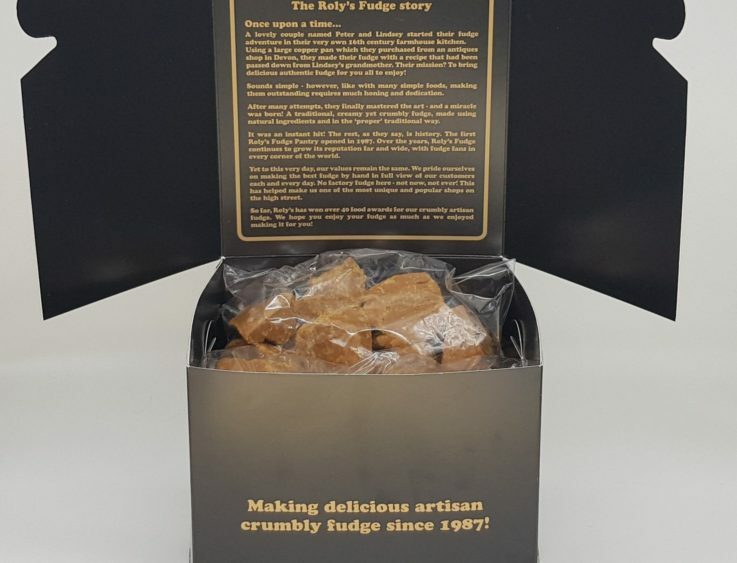 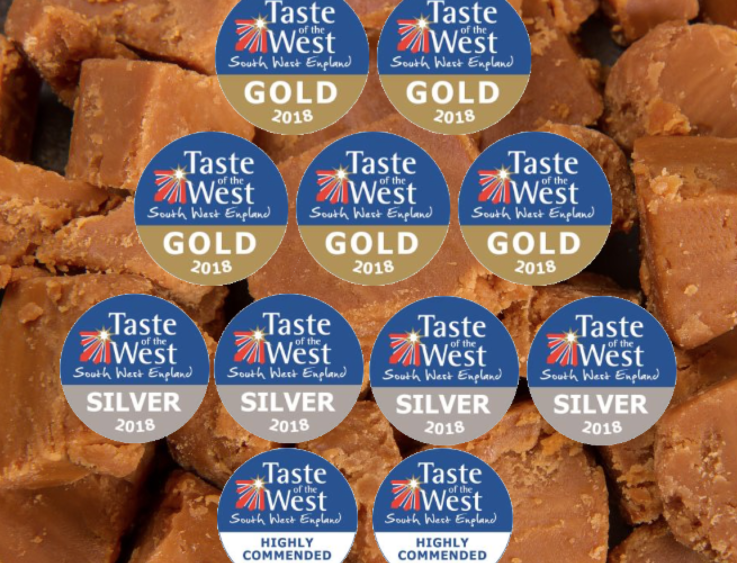 Roly’s Fudge Wells – the next fudge pantry to join the family! 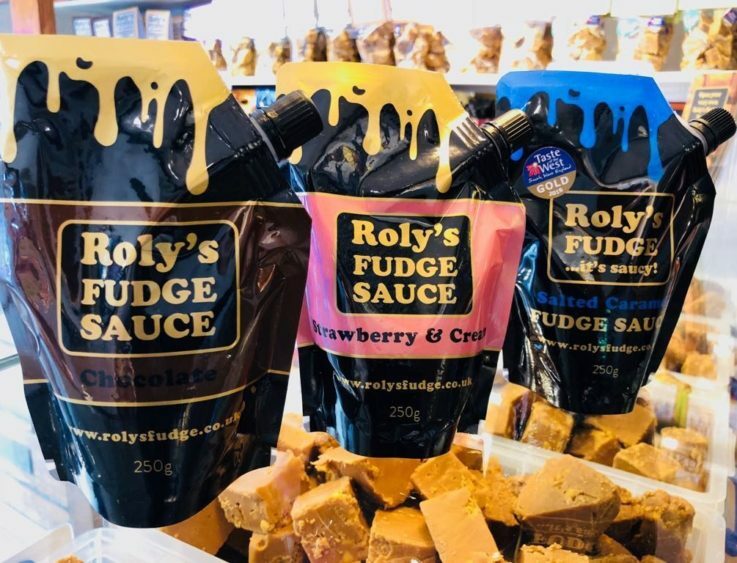 New Fudge Sauce Flavours Now Available! 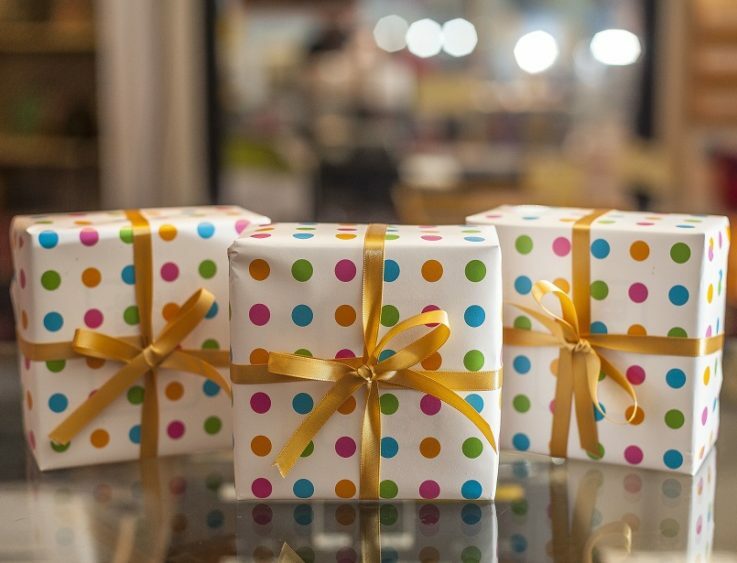 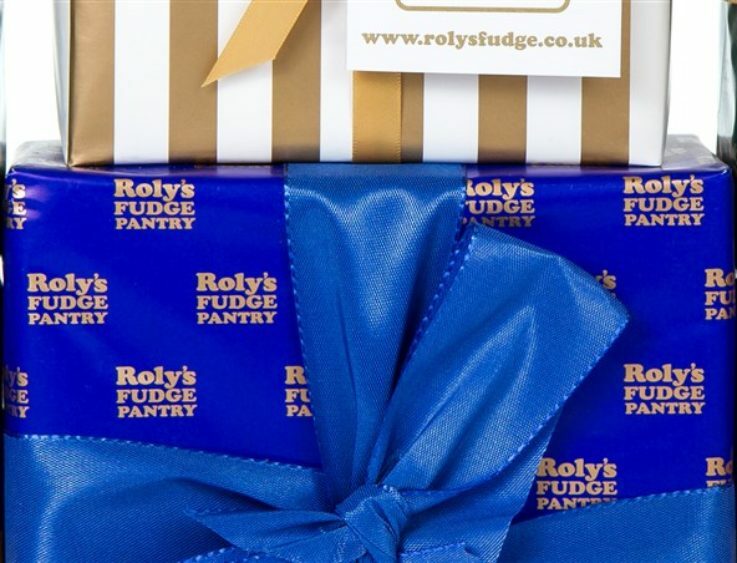 Win a box of Roly’s Fudge in our new competition with Moshulu! 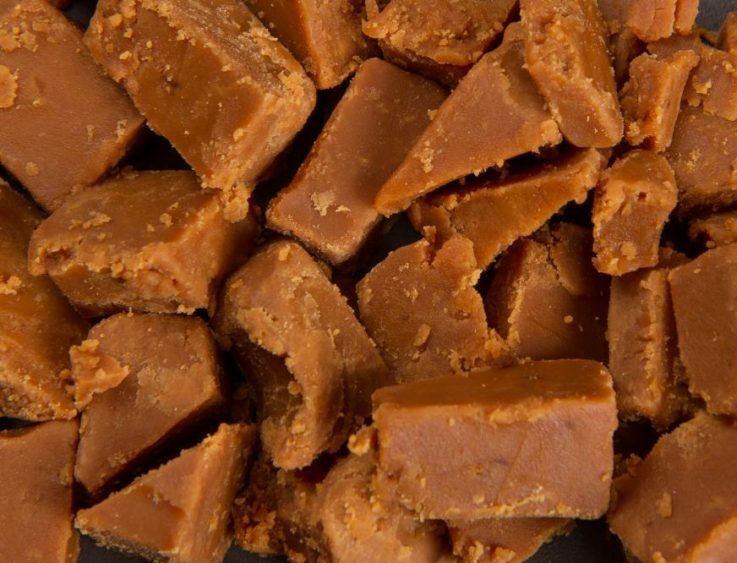 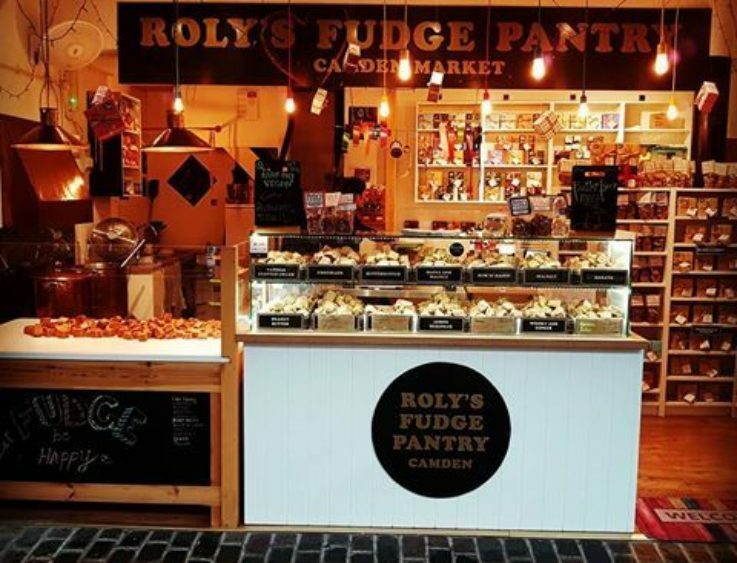 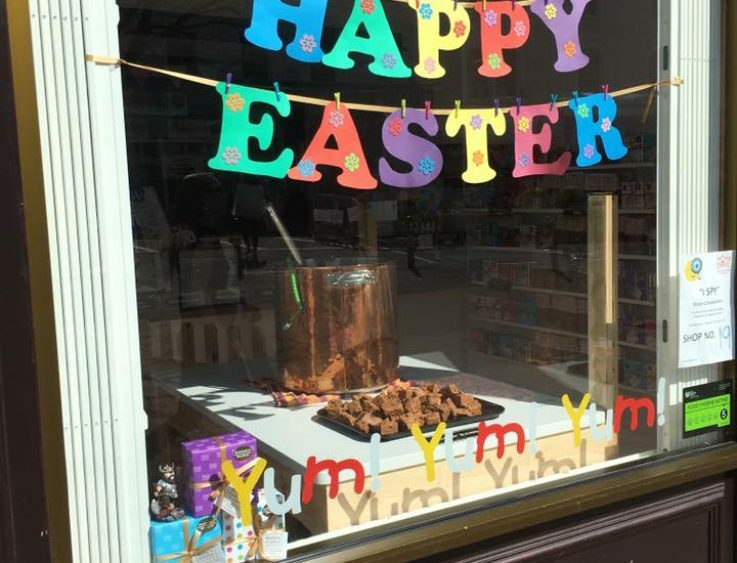 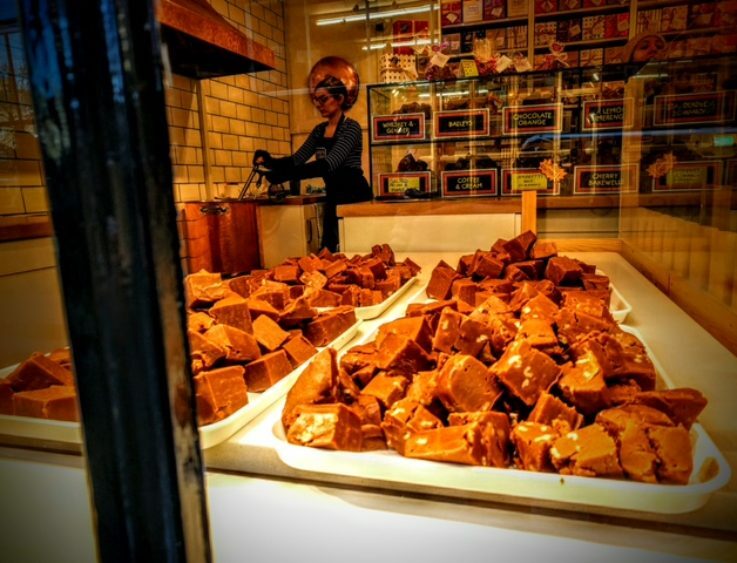 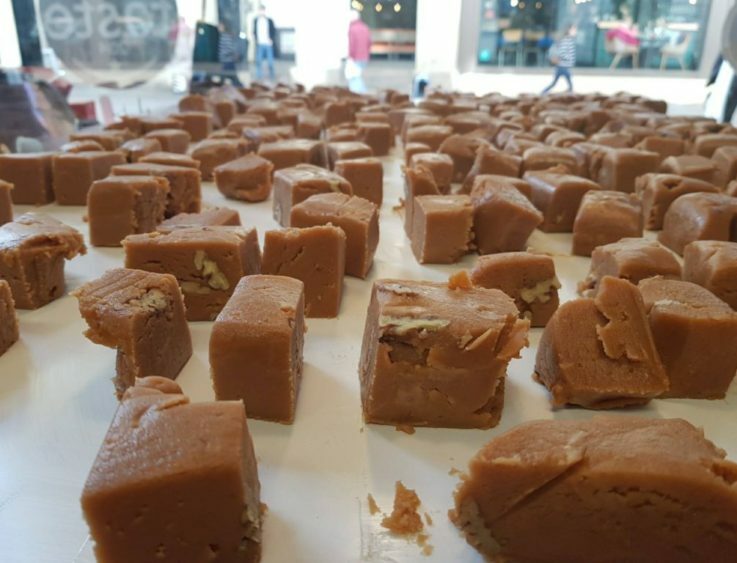 Roly’s Fudge is coming to London! 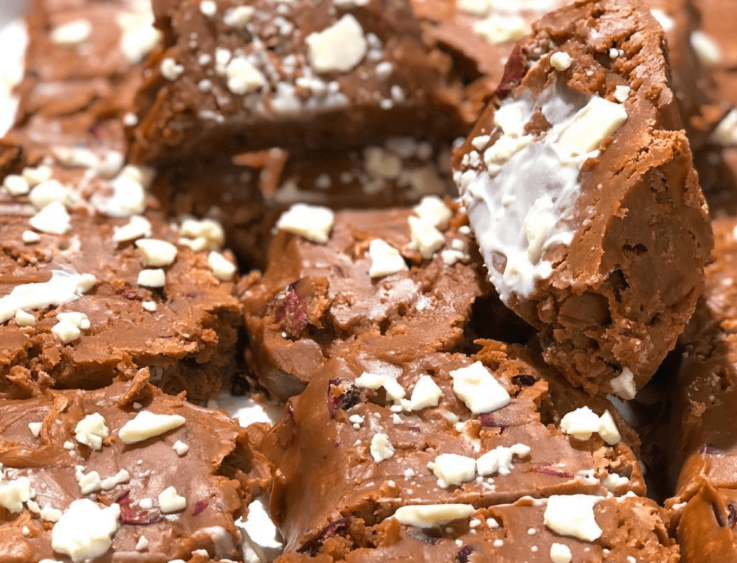 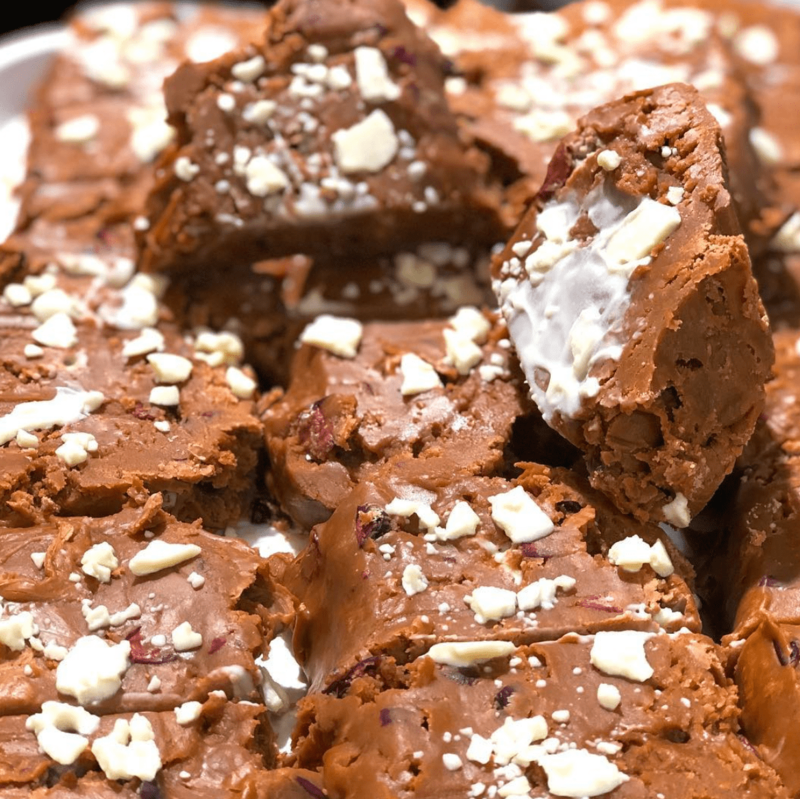 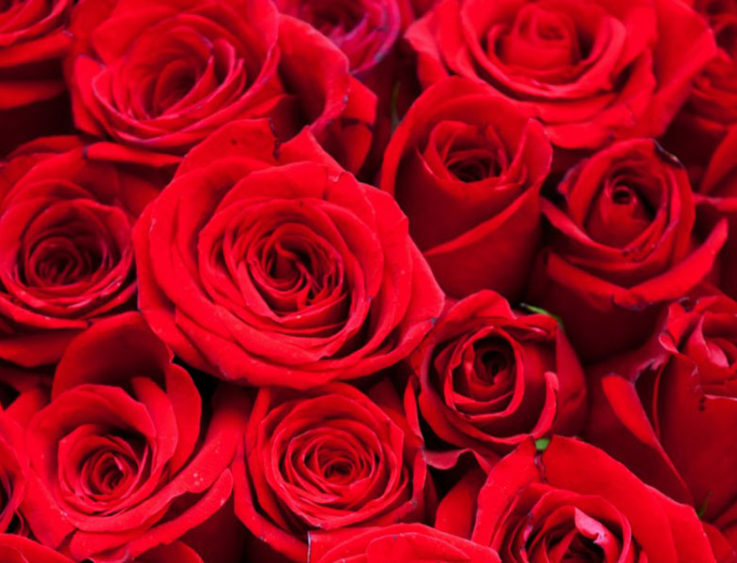 Roly’s Fudge – a sweet treat for Valentine’s!